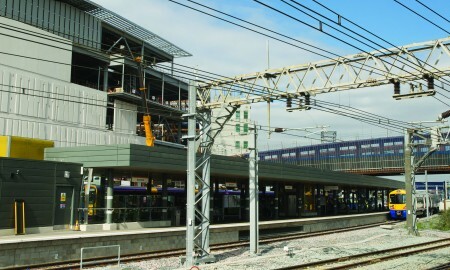 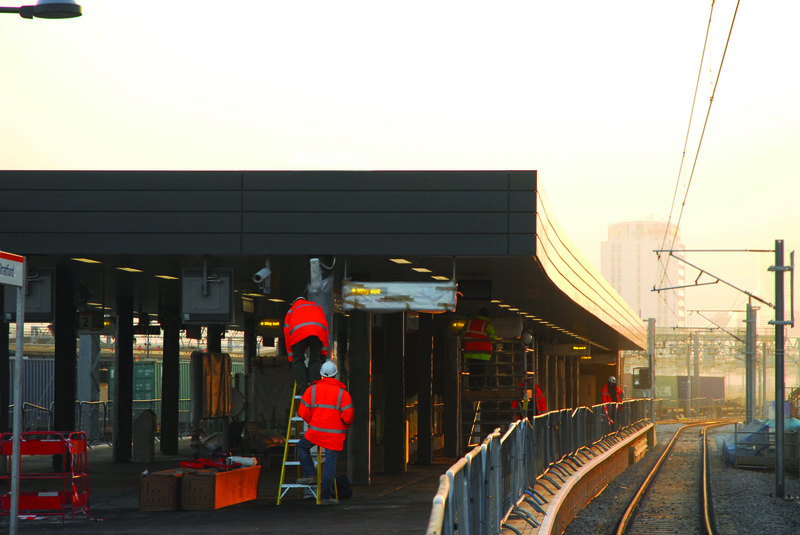 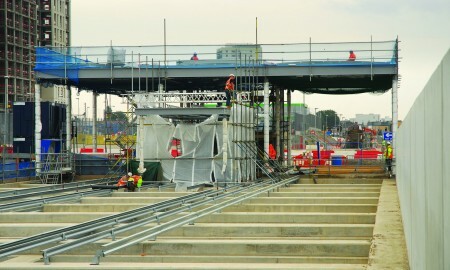 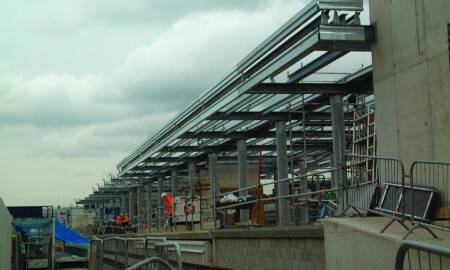 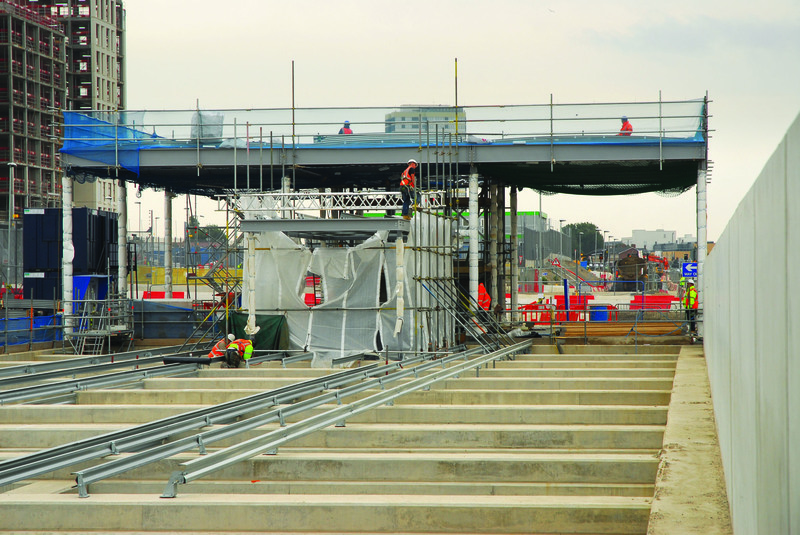 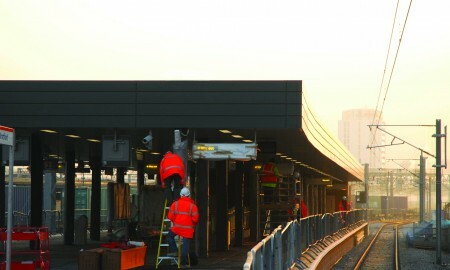 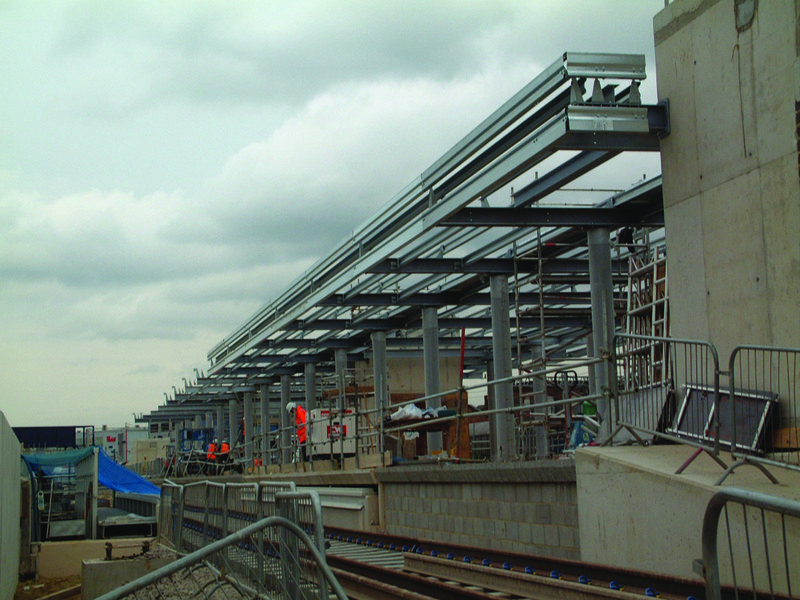 Passenger platform structure and canopy to the newly commissioned platform extension works at Stratford Station. 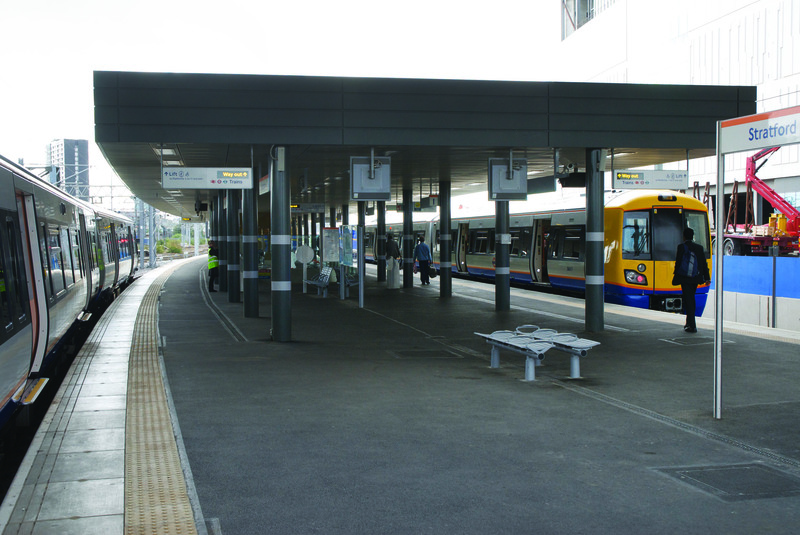 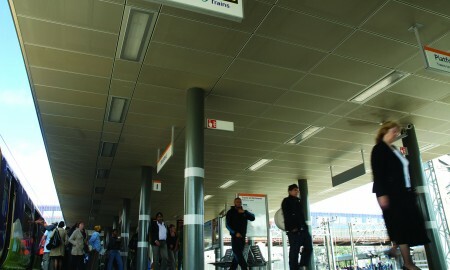 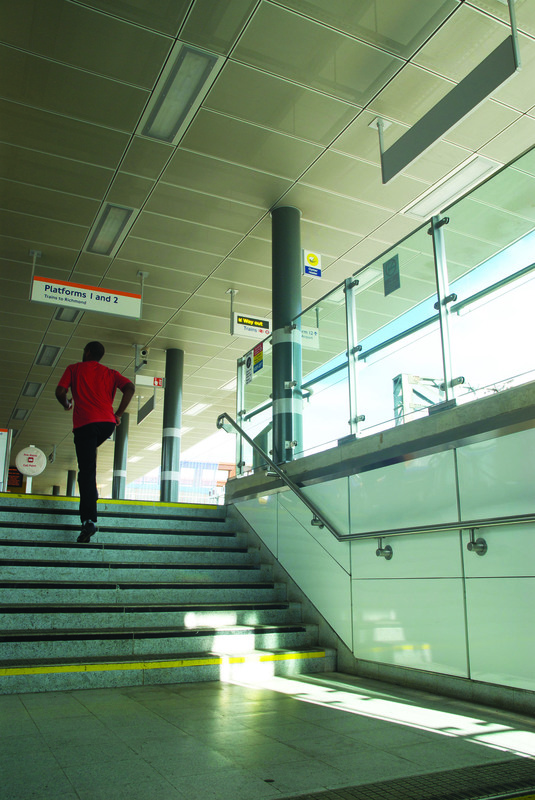 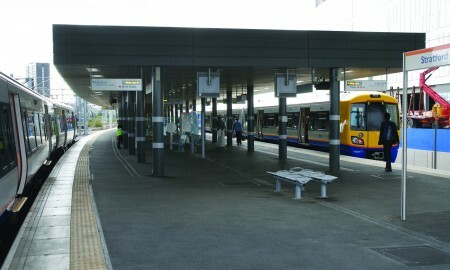 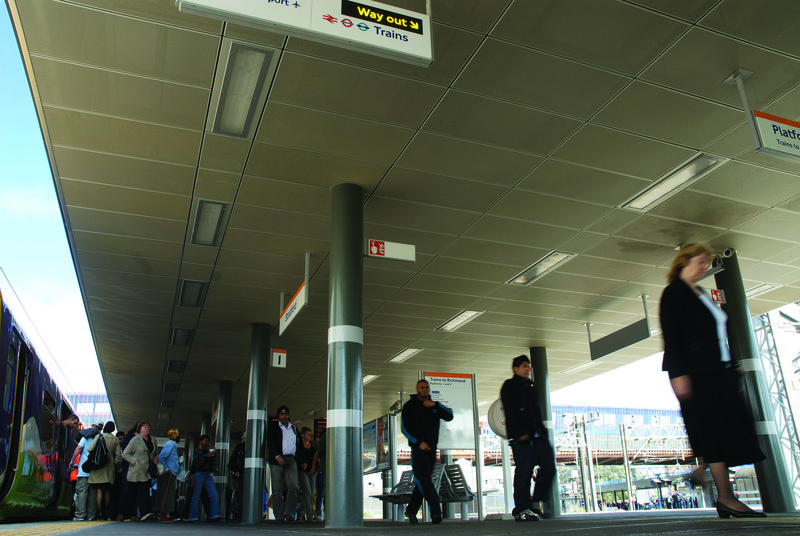 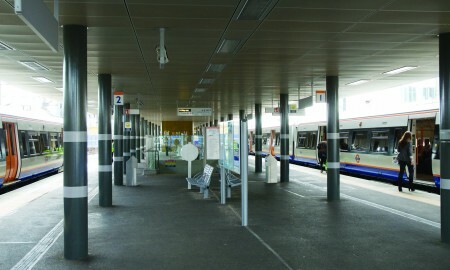 This challenging design required the provision of cover and protection to a busy public transport location. 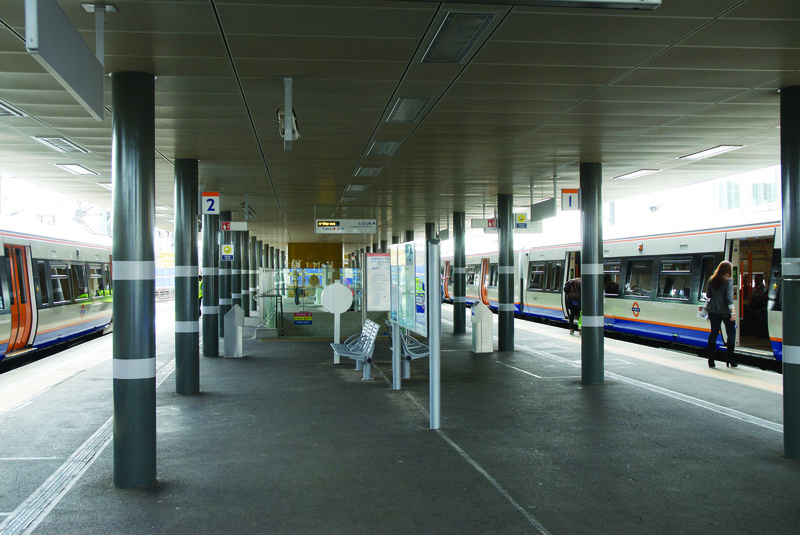 The topography of the site dictated that the canopy was curved in plan to match the track layout contours and was to incorporate a vast array of public communication equipment all housed in high-end architectural finishes. 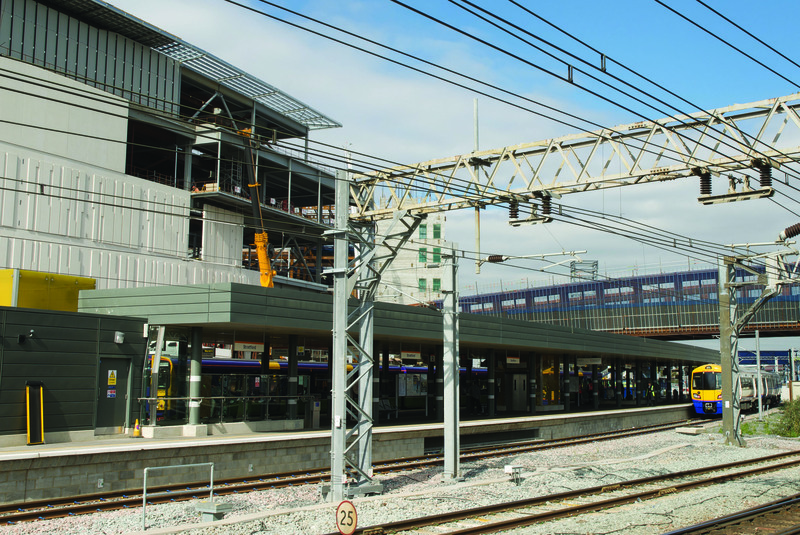 The inclusion of the electrical systems combined with the location and function of the canopy demanded high end design solutions to achieve a simple, safe maintenance regime to ensure maximum accessibility and minimum delay to any future works.